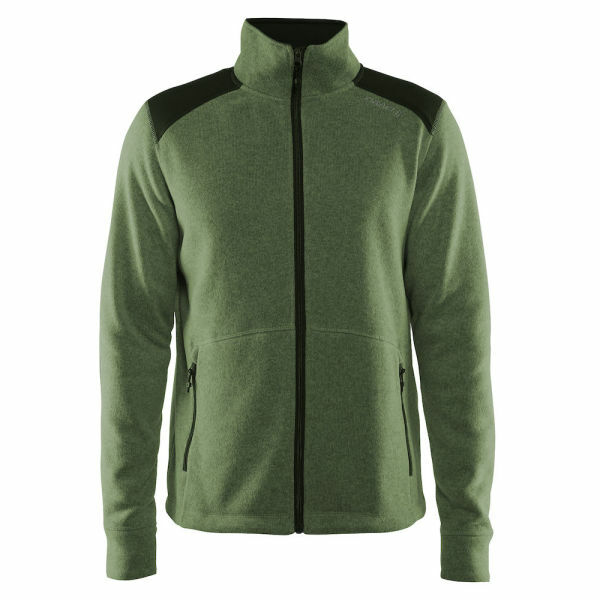 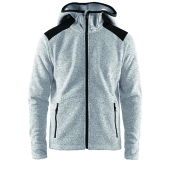 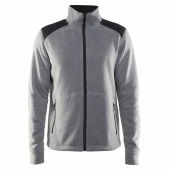 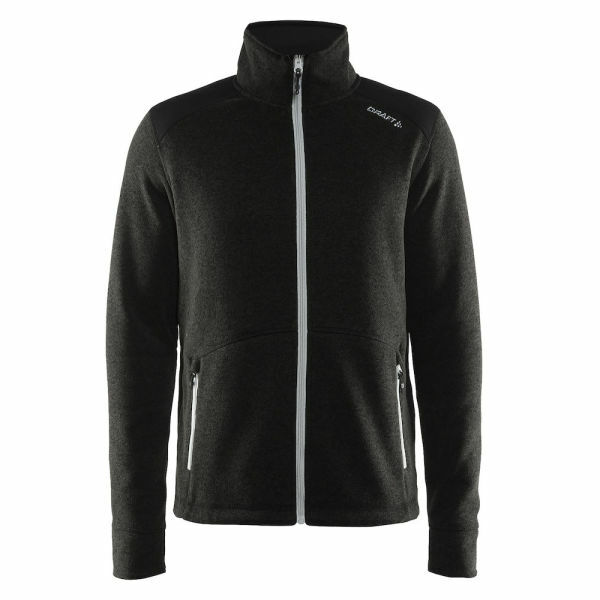 Heavy-knit fleece jacket with flatlock seams and two zippered pockets. 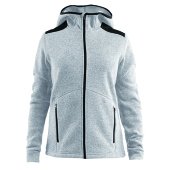 Reinforced shoulders, elbows and inside collar. 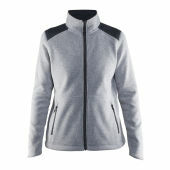 Two zippered pockets.